Birmingham Hippodrome has announced a new production choreographed by Kate Prince set to the music of Sting. Message In A Bottle, a Sadler’s Wells and Universal Music UK production, co-produced with Birmingham Hippodrome and The Lowry, will come to Birmingham in April 2020 and tickets will go on sale this spring, with an exclusive booking period for Birmingham Hippodrome Friends. For more information on becoming a Friend click here. Highly original lyrical hip hop dance and breath-taking music combine in an uplifting story of humanity and hope. In Message in a Bottle, a village alive with joyous celebrations is suddenly under siege. Determined and daring, three parted siblings step out on their own extraordinary adventures. Songs include Every Breath You Take, Roxanne, Every Little Thing She Does Is Magic, Walking On The Moon, Englishman in New York, Shape of My Heart and Fields of Gold. The cast features dancers from ZooNation: The Kate Prince Company, the creator behind Some Like it Hip Hop and Into the Hoods, and a Hippodrome Associate Company. Full casting will be announced following national auditions. Research and development for the production has been supported by The Movement, a dance producing partnership between Birmingham Hippodrome, The Lowry and Sadler’s Wells. 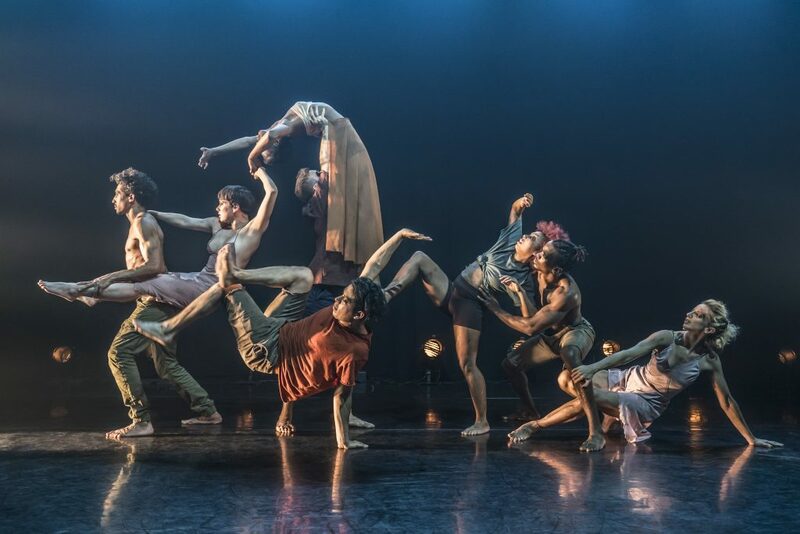 Supported by Arts Council England through the Ambitions for Excellence programme, The Movement aims to nurture talent and bring large scale dance productions to even wider audiences. Kate Prince added: “I’ve been a fan of Sting and The Police all my life and have seen him play live four times. As a choreographer, when I listen to any music, I am always inspired to create dance, and Sting’s music, which has been playing in my headphones for over 30 years, kept bringing me to the same thought, ‘I want to choreograph to this’. As a body of work it is a choreographer’s dream. Message In A Bottle will come to Birmingham Hippodrome in April 2020 with tickets on sale this spring – there will be an exclusive booking period for Birmingham Hippodrome Friends. For more information on becoming a Friend click here.